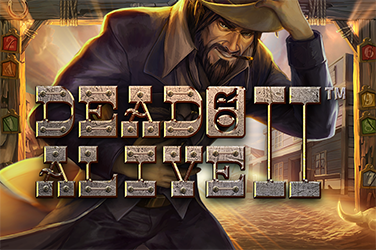 150 Spins Reload Bonus for Show Me the Mummy from BetnSpin! 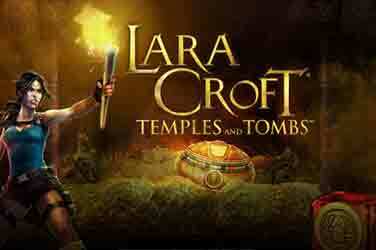 Dare to explore the world of ancient Egyptian temples and prepare to stumble upon heart stopping treasures. 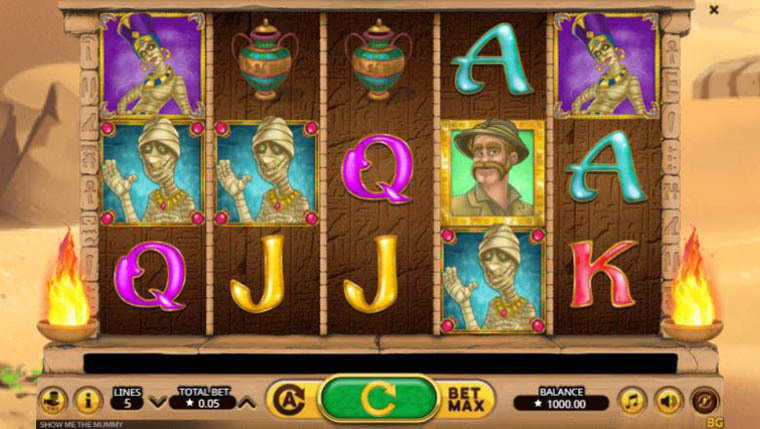 Show Me the Mummy is a five reels, three rows and five fixed paylines online video slot from Booming Games. 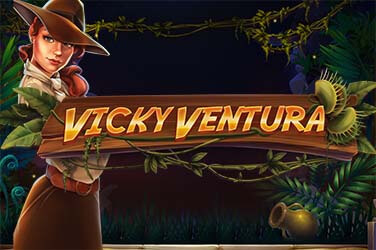 Random Multipliers, Mystery Wild Reel, Major Free Spins and Fire Reel are just a few of the surprises in store for you as you start your spinning reel. The Wild comes with a surprise. 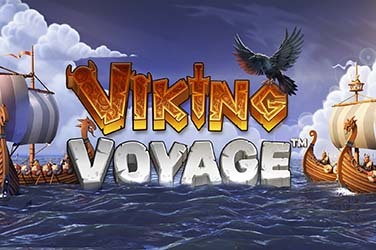 Yes, it will substitute for all other symbols, but it will only appear during the Free Spins bonus game. Also, the wild has not a payout value. 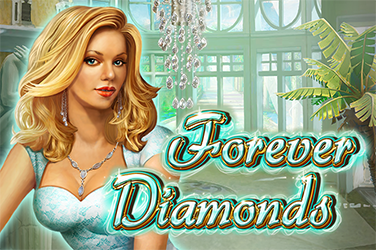 Up to 20 Major Free Spins can be triggered by landing 3 or more Scatter symbols anywhere on the screen. The bet amount of the spin triggering this bonus levels will remain the bet amount throughout the extra spins. The reels will only display high-value symbols, that is to say only Major Symbols and Wilds. The feature cannot be retriggered. The Fire Reel is active during Free Spins. All symbols that appear on reels 1 and 5 are Wild. The Mystery Wild Reel is made up of stacked Mystery Mummy Multipliers. They range anywhere from 2x to 10x. The Mystery Reel appears during the base game, up to 2 reels can show up on the grid. Why play it: There are many Egyptian themed online video slots out there and Show Me the Mummy is one that manages to bring an extra edge and, why not, the element of surprise to the game. One of the most exciting features is the Mystery Wild which has honestly made our heart skip a beat every time it appeared during gameplay, and it did that quite often.